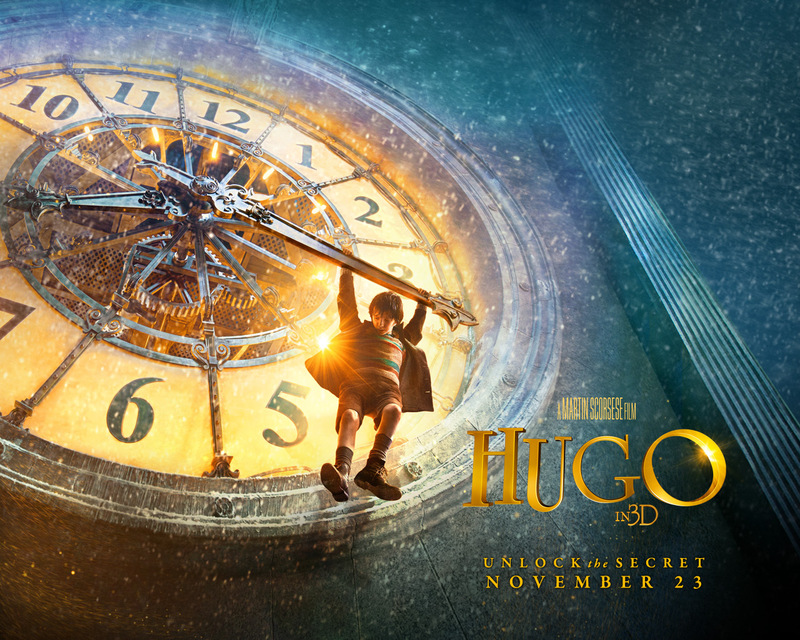 Hugo is an orphan boy, who lives in the walls of a train station in Paris in the 1940s. His life has been difficult after his father’s death and like many of us, he is trying to find meaning and his purpose. This film is well paced, but might be too slow for younger viewers. In the end, it shows us that much like clocks, we all have our place in this world and, however small, are integral to its functioning correctly. Don’t be worried about the over use of 3D. Though I’m tired of the format, Scorsese uses it masterfully. This entry was posted in Entertainment and tagged holiday, hugo, Movies, scorsese. Bookmark the permalink.